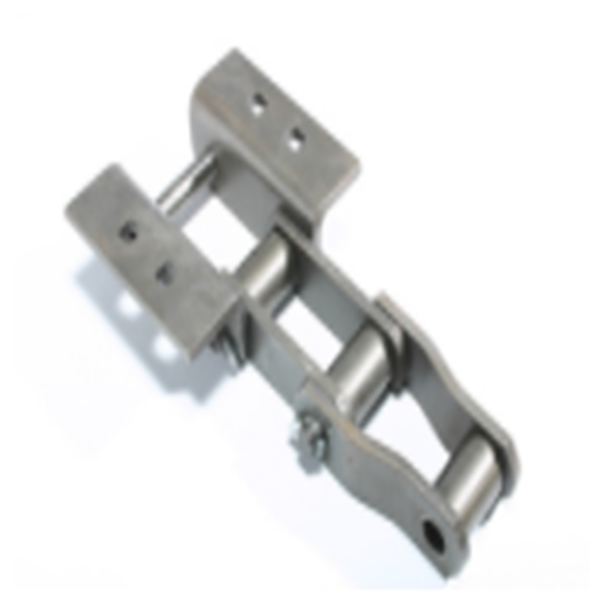 Renold manufactures the most widely used hot asphalt drag chains that meet and or exceed OEM specifications. Some manufacturers buy component parts and or assembled chains from the Pacific Rim. 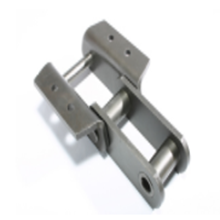 Renold manufactures all asphalt drag, drum drive and elevator chains from domestically produced raw materials.